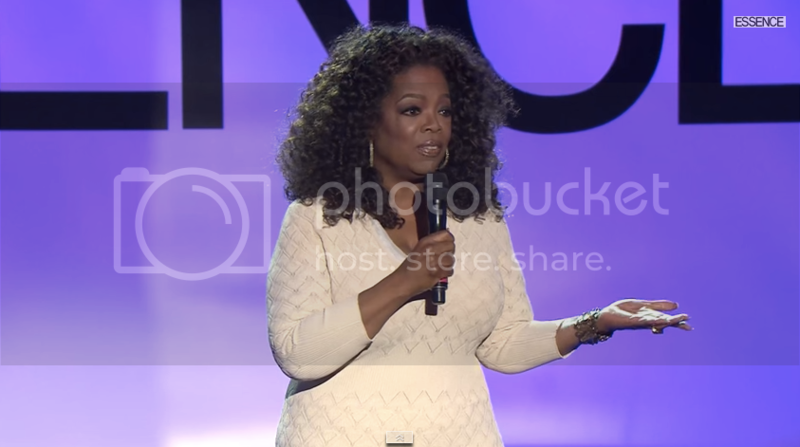 The ESSENCE magazine Black women in Hollywood Luncheon aired on OWN over the weekend. The award ceremony celebrates the sistahs in front of the camera and behind who help to craft the images we enjoy. The ceremony was inspiring and emotional. It was truly a joy to watch. In case you missed it on OWN, here are the highlights. Lupita Nyong'o honored the cast of "Orange is the New Black"